by Chinua Achebe | Literature & Fiction | This book has not been rated. 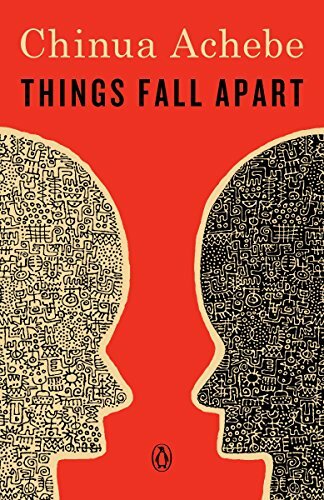 First published in England in 1958, this is Chinua Achebe's first and most famous novel. It is the story of Nigerian tribal life before and after the coming of colonialism. Even more it is the story of Okwonko, a "strong man" whose life is dominated by fear and anger.